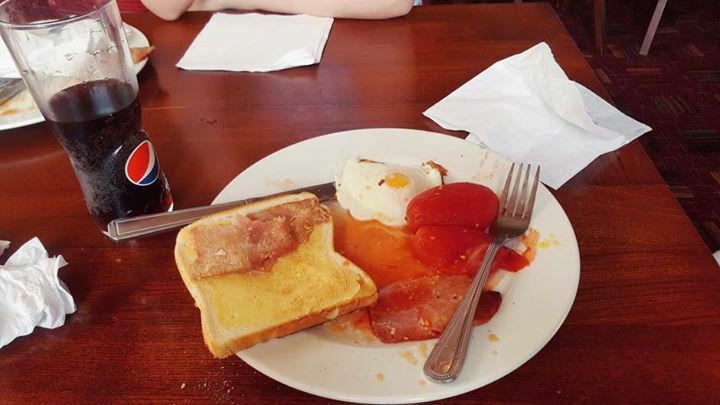 Chez visits the Apley Arms for breakfast. Went once for breakfast…never again! It’s horrendous whatever meal occasion you go for – staff truly disinterested and when I complained to the manager a while ago she was the most aggressive person I have ever met – I complained to head office 3 times with recorded delivery letters and never got a single reply ! Dinner isn’t much better either! Went last week the mashed potato had enough salt in it to give you heart attack!! Vileeee. After telling the staff and them trying it they took mash off and a 20 minute wait was put out! 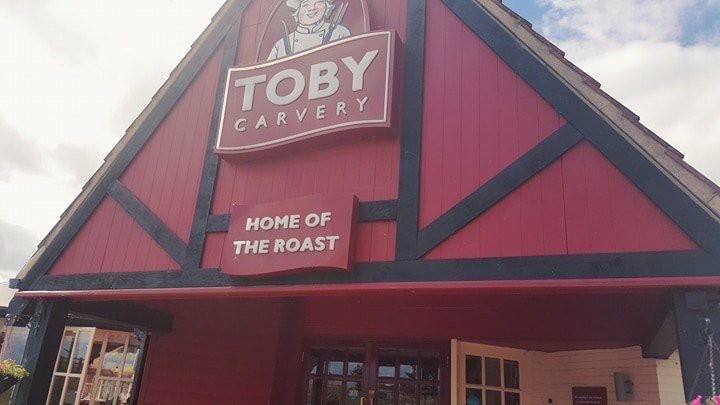 We’ve used many Toby Cavery restaurants, but this one is way below the quality of the others. We’ve tried three times (not the instigators) and have had poor service, poor food (very fatty chewy meat), and lack of interest from management (they complained about the company, saying that’s what they are given and there is nothing they can do about it) each time. Went a month ago to apleyarms which is a Toby pub restaurant.on a Sunday. Used to go regular when run by another company.could not fault them.but Sunday we went .the thinnest slice of meat ever.veg so dried up man in front of me literally got 6 peas carrots had turned brown.cauliflour cheese had separated.full off water .we left without eating anything disgusting food.we then decided could be one off Toby pub usually good food well all rest been to have been.we went yesterday june19th to give them a chance.but what we saw found and heard unreal place was empty other than 3or4people .waited 10mins for staff to come to seat us .went to carvery.stood and stood and stood no chef.meat dried out that Bradley was being to crack .old meat layed all over hot trays .cross contaminating diff meats .roast potatoes so black and shrivelled up hard as rock.carrots again floating in a brown water .peas OK and mash looked OK .no staff around could have served self no one would have known.but food so disgusting.wouldn’t want to eat incase poisoned myself.any chef knows you do not mix meats specially reheated bits from earlier in day.ask to see manager for one member staff could find.said manager was busy .Then ask what we wanted her for.so we told her.she more or less told us if we don’t like what we see we don’t have to stay and eat it.she argued with my family member .stating food had just been renewed .and of course you could see hadn’t.Toby need to get manager in there that can put rocket up them.staff can’t be bothered that’s if you can find them.waited 15 mins at counter were food was just to see what chef had to say about food.well state off food he still hadn’t appeared when we walked out..avoid don’t waste your money disgusting marks out off 10/zero .shame was good carvery before. Please don’t waste your money at this restaurant .it is disgusting.staff can’t be bothered if you can find any 25 mins in there .no chef appeared to serve and only member staff could find was so rude.and more less told us if you don’t like look food don’t have to stay to eat it.then lied about length time food had been out.shame on you Toby’s alley arms is disgrace to your company..
Had a lovely meal. Compliments to your carvery boy. Exellant service customer service was brilliant so polite.